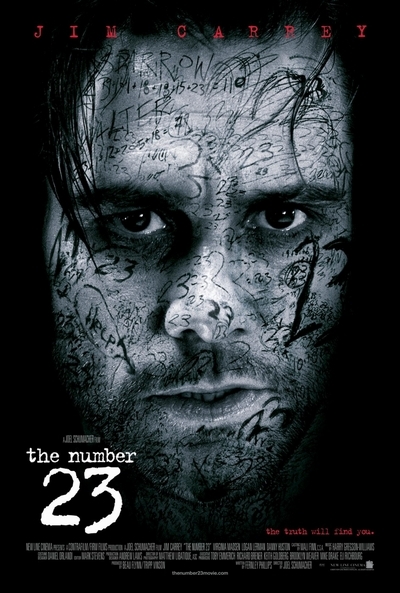 Story: The psychological thriller "The Number 23" stars Jim Carrey as a man whose life unravels after he comes into contact with an obscure book titled The Number 23. As he reads the book, he becomes increasingly convinced that it is based on his own life. His obsession with the number 23 starts to consume him, and he begins to realize the book forecasts far graver consequences for his life than he could have ever imagined.